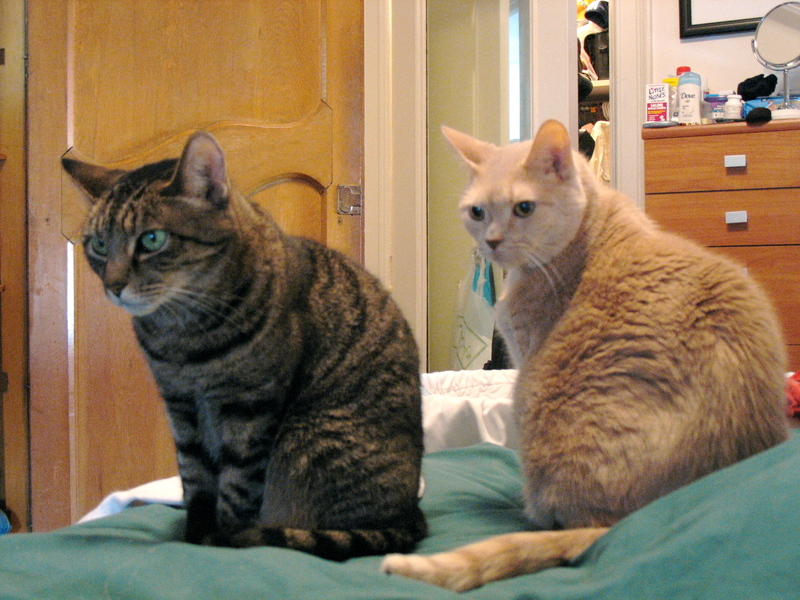 Finding out that it is National Cat Day, made me sad for my two kitties, who are long gone. I miss them a bunch, but have since gotten a very large fluffy dog that rules the roost, so no room for kitties at this point. However, Totem Tamers is always thinking about new Totems to create and we do get requests for cats from time to time. If Totem Tamers wanted to make a feline Totem, what kind of feline would you like to see? A tiger, lion, cheetah, panther, a domestic house cat? Let us know your thoughts and maybe your idea could end up a real Totem!! I’m thinking that’s what I need for sure to help me remember my kitty cats. Hug your cats today!! Even though we don’t have a feline Totem, we do have several other options for you, so click on any of the Totems on the page and get one today!